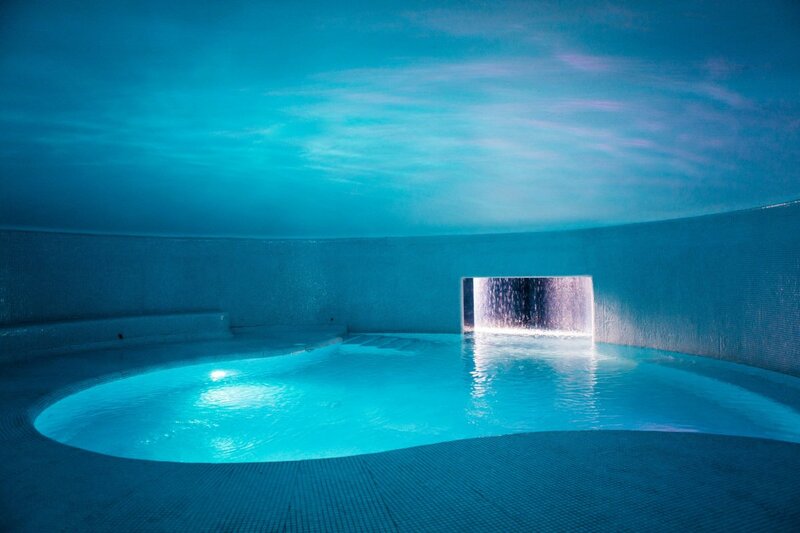 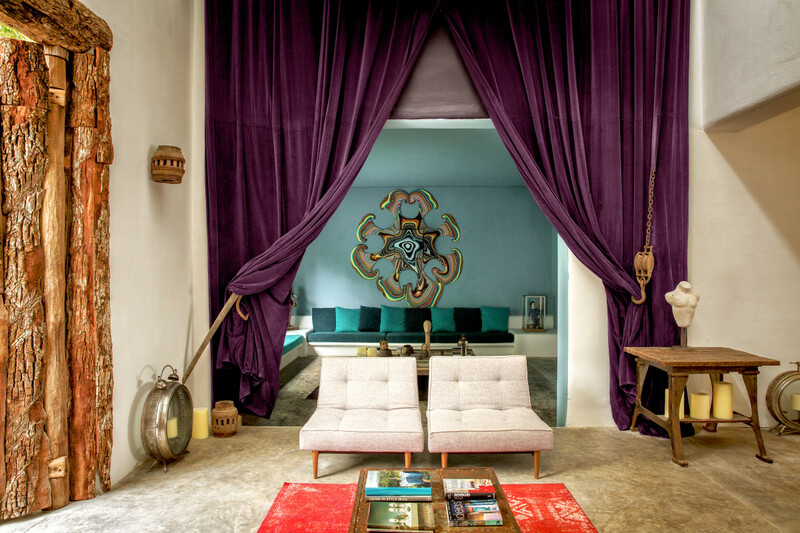 The former mansion of notorious Columbian drug lord Pablo Escobar has been transformed into Casa Malca, one of the prettiest hotels in all of Mexico. 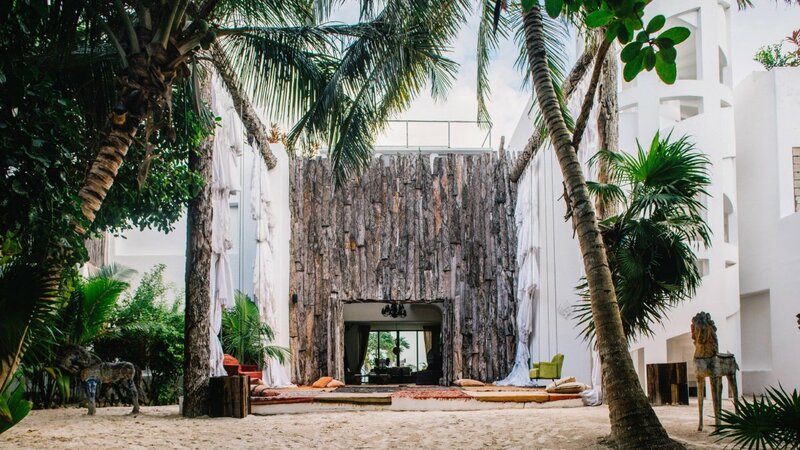 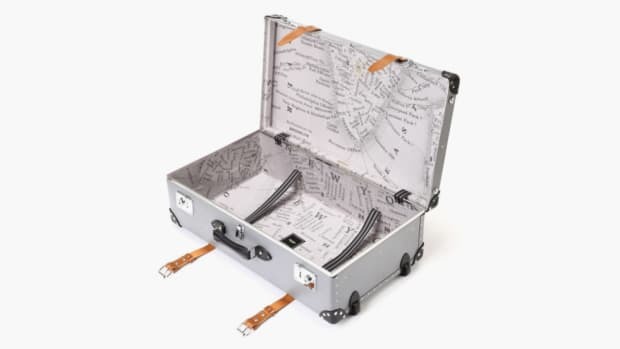 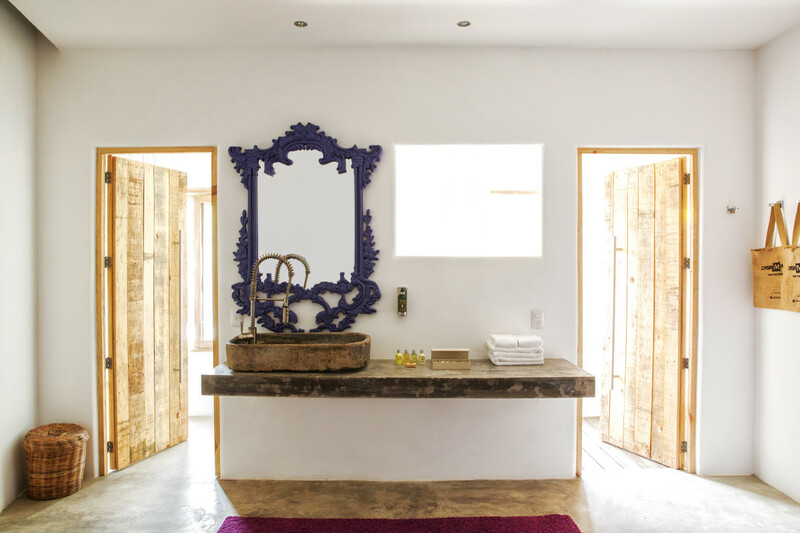 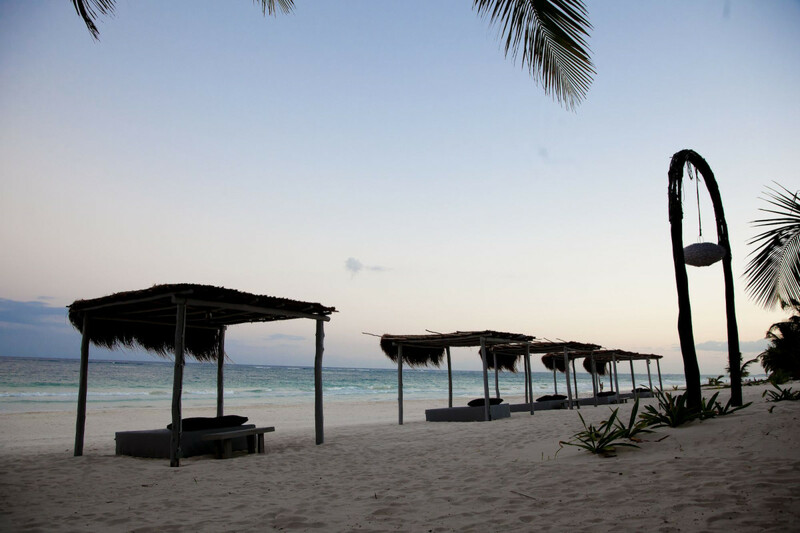 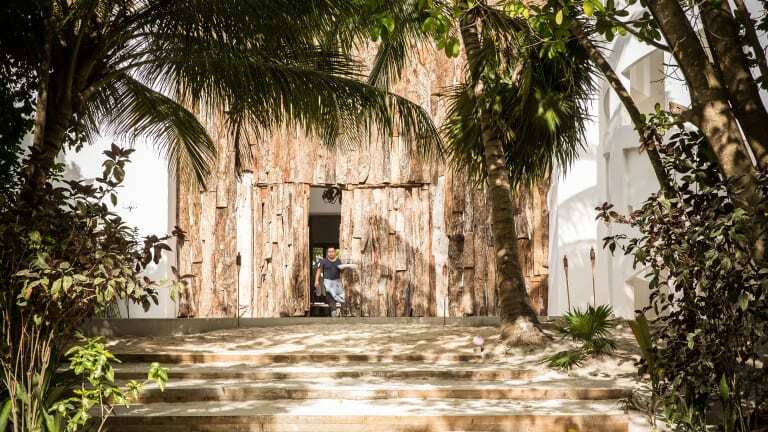 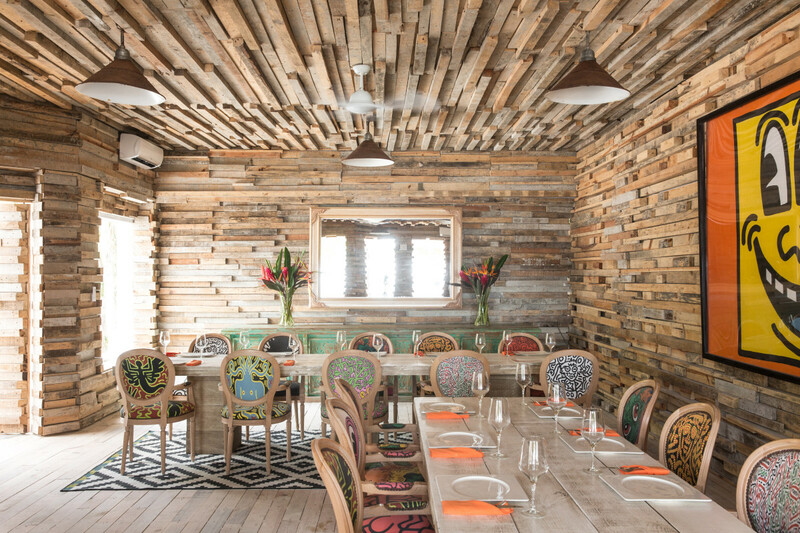 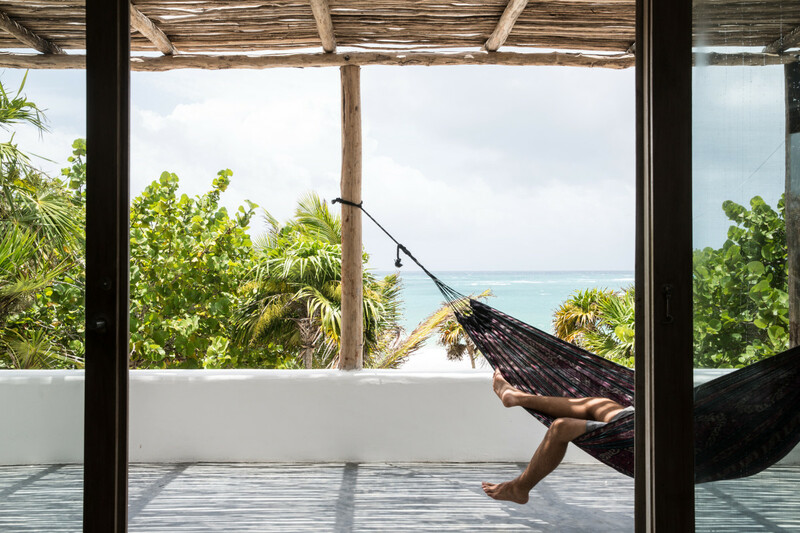 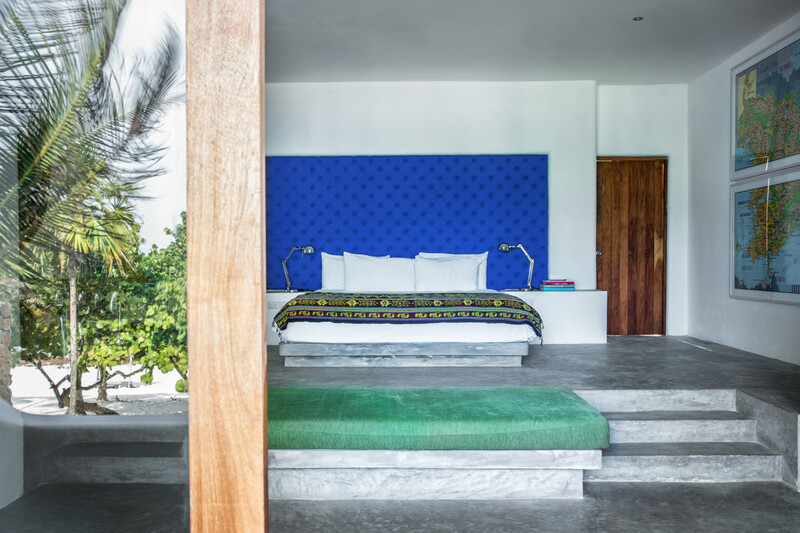 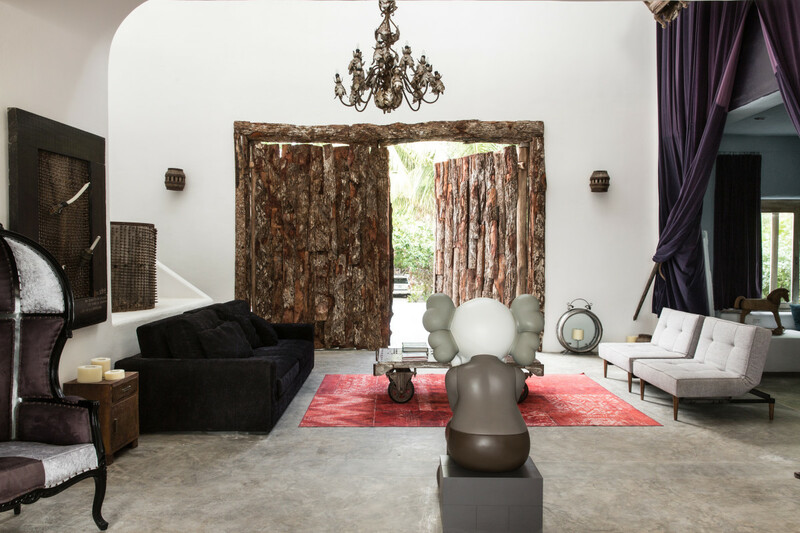 The beachside Tulum property has been led by New York-based art dealer Lio Malca for the last several years and only recently opened its doors to the public. 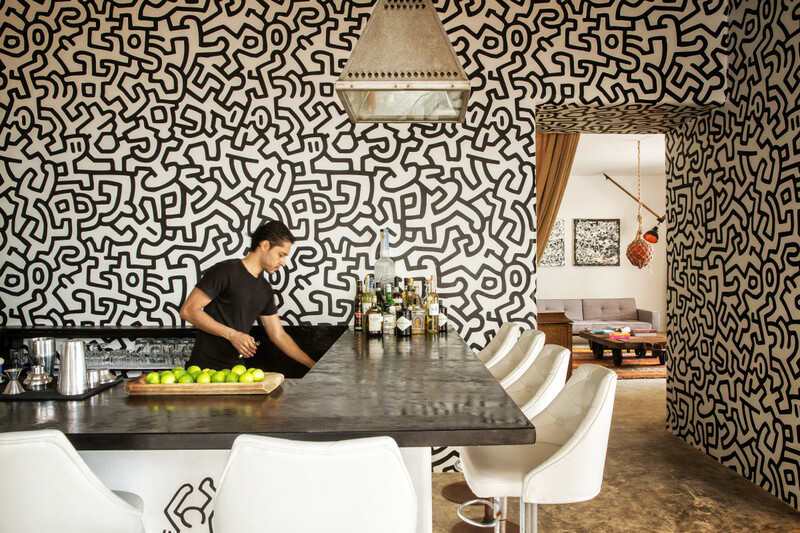 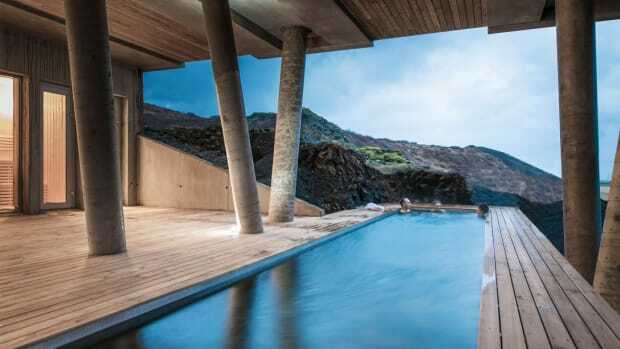 Featuring 24 spacious, art-filled rooms that mix and match different styles and colors for a unique aesthetic that's totally its own, you've never seen a getaway spot quite like this.